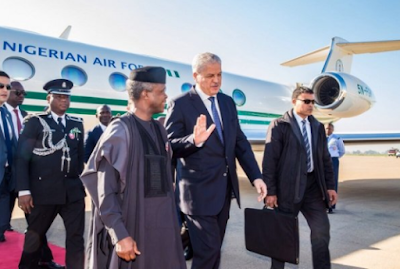 Acting President Yemi Osinbajo has arrived in Italy to be part of the ongoing Group of Seven (G7) summit in the country. 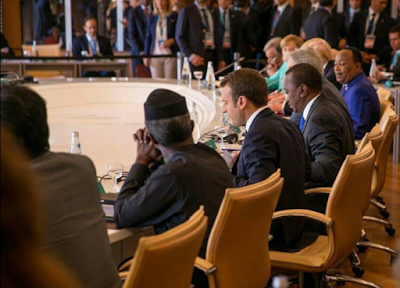 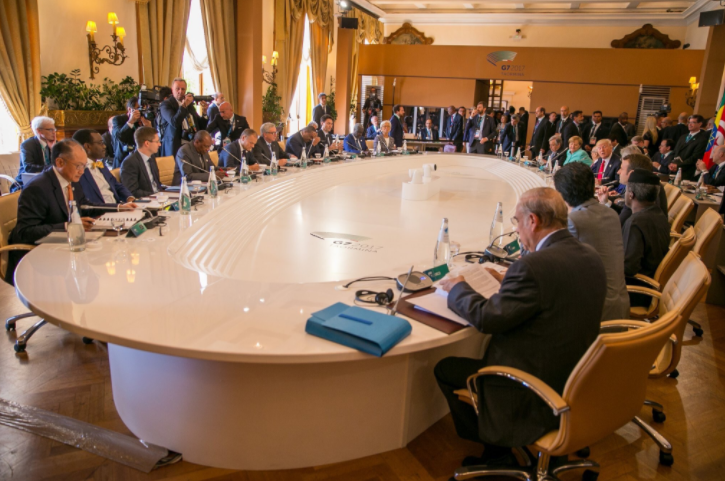 Osinbajo was invited to the summit to represent Nigeria at the 43rd G7 summit currently being held in Taormina, Italy with other world leaders like Donald Trump, Emmanuel Macron, Angela Merkel and others all in attendance. 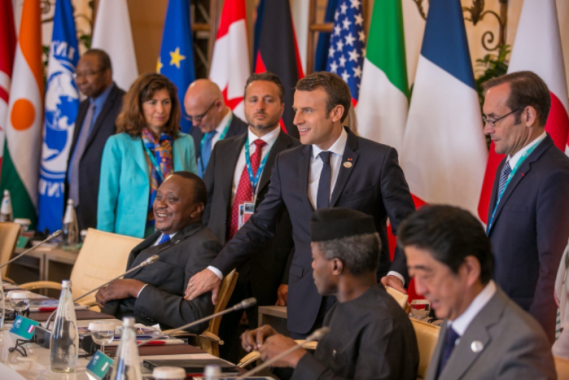 He’s expected back in the country later today.